If you’ve been holding out on snagging the newest Apple Watch model until it goes on sale, it’s time to take action! The Apple Watch Series 4 is up to $50 off on Amazon right now. 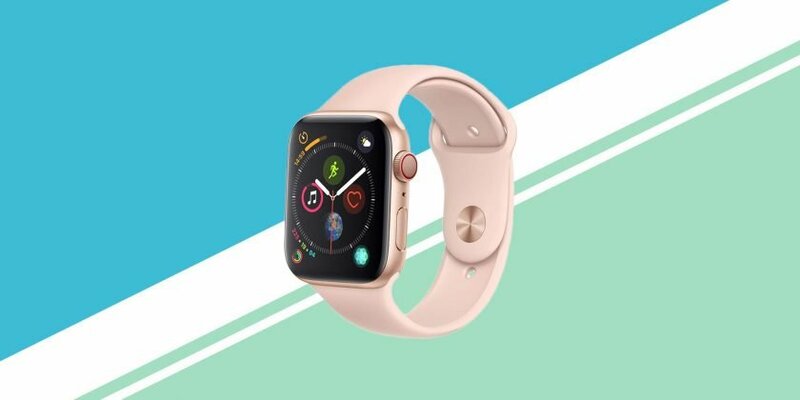 While the prices vary depending on the band color and size, you can grab a gold aluminum Apple Watch with a silicone or fabric pink sport band for $25 off the original price, bringing it down to $505. Or, if you really want to rock a stylish wearable, the gold stainless steel Apple Watch with “gold Milanese loop” is marked down $50 today, softening the price a bit. And this watch is a reliable workout buddy—it automatically tracks your workouts, whether you’re flowing through yoga or logging miles on a hike. For runners, it features advanced cadence tracking, and even sends you alerts to keep you on pace. The Apple Watch 4 will also help you stay motivated, thanks to a personalized coaching feature, monthly challenges, and even achievement awards for hitting your goals. This watch also has the most advanced heart monitoring features yet, thanks to an electrical heart sensor. It will alert you if your heart rate rises or falls to a concerning level. It even senses if you’ve fallen down, and gives you the option to place an emergency call. 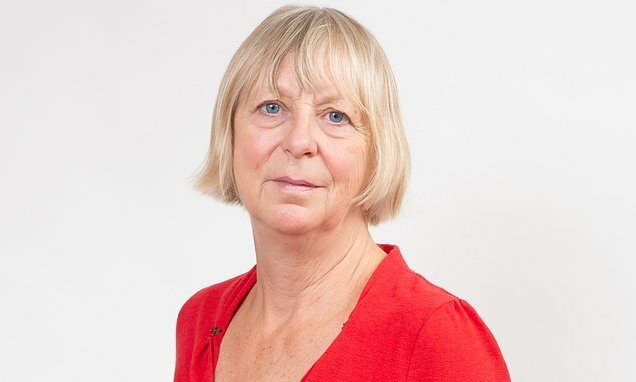 Previous Post:Is It Really Okay to Stop Getting My Period?